What Is The Smallest “Thing” In The Universe? 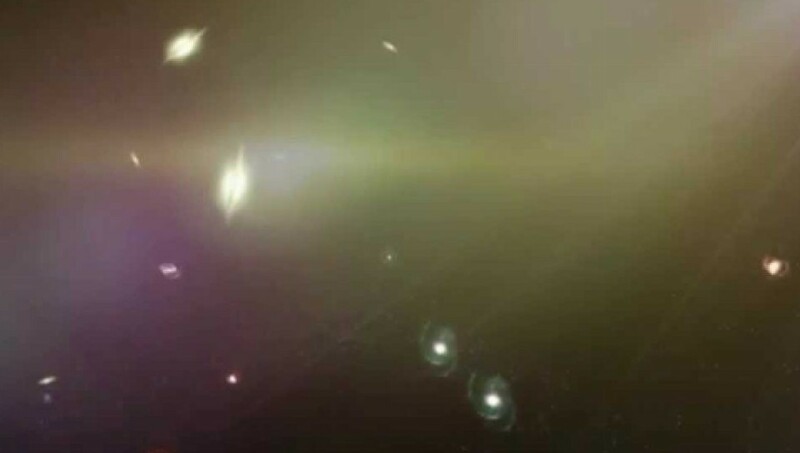 Many videos cover the largest distances that we can even imagine measured in light years! However this one examines: the smallest unit of measurement in the Universe, the Planck Length. What is Planck Length? 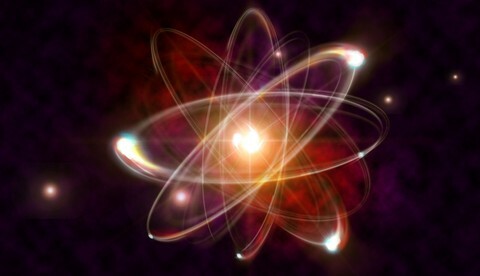 Is this just a subatomic particle, theory or something else? Planck made many contributions to theoretical physics, but his fame as a physicist rests primarily on his role as an originator of the quantum theory. There’s no such thing as matter, space or time. They are all illusions that are formed from a computing language called vibrations. Vibrations don’t require any space at all. This is why physicists are confused because they need space to make their theories work. If they knew everything we observe is only an illusion that isn’t real at all, then their theories would change drastically. We are being taught that information doesn’t need space by the way we used to store information on reels of recording tape that now can be stored on chips smaller than the naked eye. I have read that some scientists have stored information on a protein of a cell and retrieve it using binary code. Someday soon, they will be storing trillions of terabytes of information on a protein that can’t possibly be seen with a microscope. All the information that it takes to make up all the visible objects we perceive from our ONE perspective doesn’t require any space at all. It doesn’t need any matter to be stored on. This vibrational computer language is what makes up the virtual reality that we’re experiencing but it’s only virtual from each created perspective. What I mean by this is that each observer ( created illusion called a person or animal, etc.) gets it’s own information to process into images that can be observed that are different than the next observer and so on. As we connect to each other in conversation and share the experiences we had with the limited information that’s processed for each one of us, our world gets bigger. That’s because we can’t possibly observe what another observer observed. Everyone of us gets a different flow of information to process. For instance, it’s impossible to know what’s on the other side of the earth unless we travel over there. Even though we travel to the other side of the earth, we still can only get a tiny portion of information to observe. We can’t see the whole other side of the Earth at once. It’s simply impossible. But if we share our observed experiences with others who live on the other side of the Earth, the Earth gets bigger and bigger with more information to process. I’m not sure if I agree but he might be right. Remember reading about a time where everyone was certain that the earth was flat? A single planck length is not a ‘thing’. The amount of morality and common sense in the government?? No, but neither do you. Is a quark still up there? Very well done, and with some of my favorite physicists too!! Would not a measurement qualify as a “thing” of empty space??? I hear why you are saying. Though, if it does not have mass. Its not a “thing”. If you made a planck ruler one day. That would be a thing. Dark matter is a “thing”. Dark energy is not a “thing”. Its a matter of semantics and the defintions of our language. If you were go down to a single planck measurement in math, then tried to measure a smaller distance the wave function collapses? If you could physically use a microscope and look at a single planck measurement. It would move as you measured it. This happens in quantum physics a lot and is the reason we cannot move super symmetry past a theory. If you can make the math work,or actually , physically measure a single planck length,its urgent that you please call or Email, Billy Gates at The University of Maryland. More like the discoverer of the theory. But I understand and agree with what you are postulating. I just threw my comment out to get your THOROUGH response and explanation! ! Where in the title is the word “known” written? Thats good. Thats what scientific discourse is all about. Donald Trump’s brain. Largest thing is his mouth.